If you're on the hunt for new digs, you know how hard it can be to find a bargain. So what does the low-end pricing on a rental in New York City look like these days--and what might you get for the price? We took a look at local listings for studios and one-bedroom apartments in New York City via rental site Zumper to find out what budget-minded apartment seekers can expect to find. Here's a one-bedroom apartment at 216 Sneden Ave., #B in Huguenot, which, at 425 square feet, is going for $1,050/month. The listing specifies a broker's fee equal to one month's rent. According to Walk Score, the area around this address is moderately walkable, is relatively bikeable and offers many nearby public transportation options. 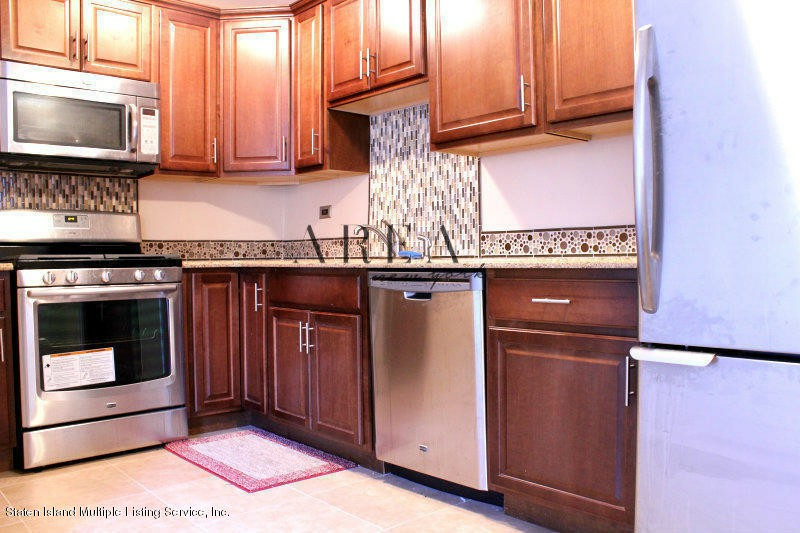 Then there's this 400-square-foot apartment at 830 Howard Ave., #1G in Grymes Hill, listed at $1,100/month. Building amenities include an outdoor space. The listing specifies a broker's fee equal to one month's rent. Walk Score indicates that the area around this address is friendly for those on foot, isn't particularly bikeable and has good transit options. Over at 481 Bradford Ave. in Rossville-Woodrow, there's this 700-square-foot one-bedroom, one-bathroom apartment, going for $1,200/month. According to Walk Score, the surrounding area is car-dependent, but is very bikeable and has a few nearby public transportation options. To round things out, there's this 600-square-foot one-bedroom, one-bathroom apartment at 108 Parkinson Ave. in Concord. It's being listed for $1,250/month. In the unit, anticipate hardwood flooring. Cats and dogs are not welcome. Expect a broker's fee equal to one month's rent. Walk Score indicates that the area around this address is friendly for those on foot, isn't particularly bikeable and is a haven for transit riders.